And Tim is defending Dr. Oz? 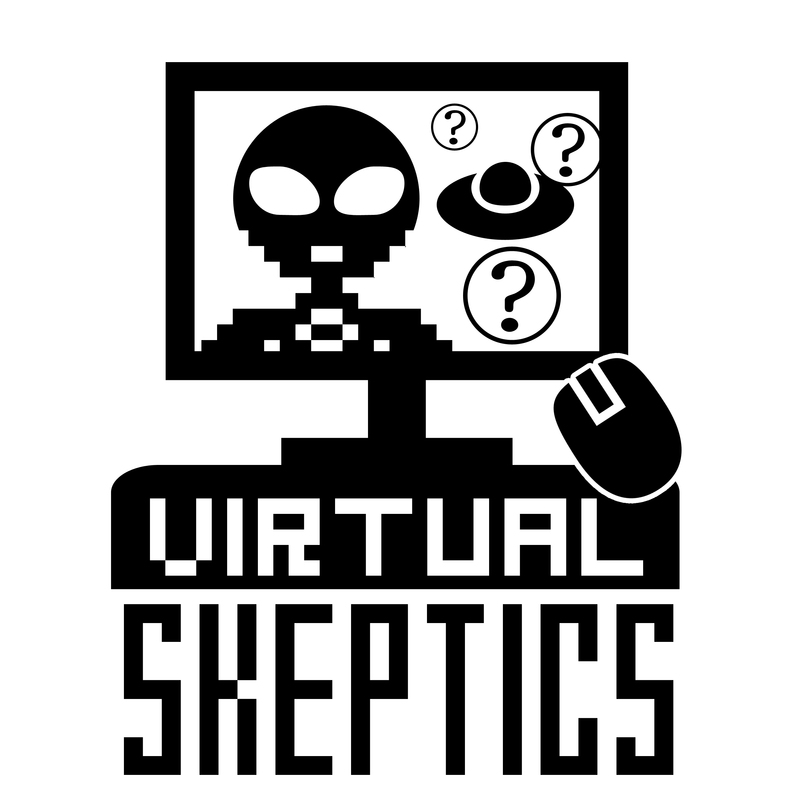 This week on the Virtual Skeptics we finally return from our holiday break to recap the best and the worst of 2014! The panel this week will be Brian Gregory, Tim Farley, Robert Blaskiewicz, Barbara Drescher and Eve Siebert. And Tim and Deepak and Mehmet – oh my!